Brave enough to enter Eastern State Penitentiary's haunted attraction "Terror Behind the Walls"? The haunted attraction "Terror Behind the Walls" at Eastern State Penitentiary in Fairmount will open for the 2017 season on Friday, Sept. 22. The 196-year-old prison, which has an eerie feel to it even in the daylight, becomes a spine-chilling site for zombies and creatures at night. There are six attractions within: "Lock Down," "Infirmary," "Break Out!," "Machine Shop," "Quarantine 4-D" and the new "Blood Yard." All are included in the admission price, which ranges from $19-$50 depending on the date. When purchasing tickets, there's also an option to become immersed in the terror. Opt for a scary interactive experience and prepare to be grabbed, held back from the group and sent into hidden passageways. Those who venture into "Blood Yard" will discover a gory site of gnawed bones and decayed flesh. "The carnage sends a clear message: You could be next. Hunt or be hunted," states "Terror Behind the Walls." 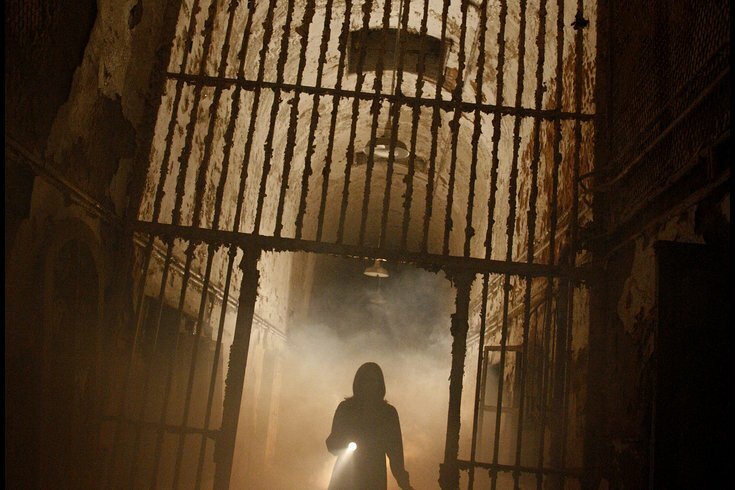 The haunted house within the historic prison does its best to scare attendees each year, consistently ranking among the top haunted attractions in the nation. "Terror Behind the Walls" will run through Halloween, finishing for the season on Saturday, Nov. 11.